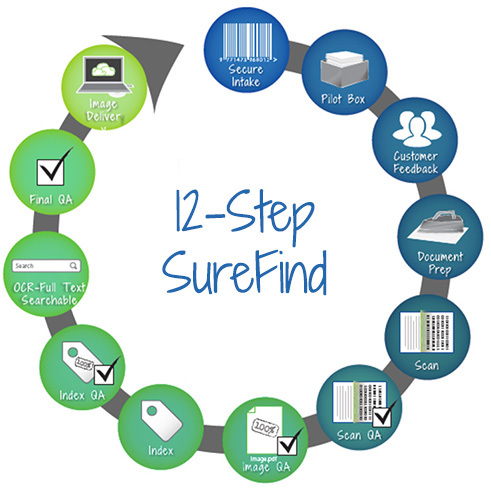 Our meticulous 12-step process ensures precision scanning. The cloud ensures easy document retrieval on-demand. Want to know how ScansAmerica can meet your document imaging needs? Let one of our technicians conduct a no-hassle consultation with no strings attached. "I want to thank ScansAmerica for the wonderful scanning job you performed for us. Our quality control person reported that the scans were excellent and the file naming was all correct. We appreciate the timeliness and diligence you put into this project. We look forward to opportunities to work with you again on future projects." Scans America delivered all of our medical records accurately and on time! They were always available to help us no matter what the issue was. We had a FANTASTIC experience. John and James were very attentive to our every need. Many many thanks! "Unity Business Systems and its Scanning Bureau are easy to work with and very professional. The turnaround was timely." I found ScansAmerica to be a pleasure to work with. They were very professional and patient with our particular scanning needs. They were excellent in keeping us informed on the whole process from beginning to end; and they are reasonably priced as well. I would recommend ScansAmerica for any major scanning projects. The reality of your situation is that you have thousands of papers you want to organize, but you have no idea where to begin. Instead of tackling the project on your own or relying on an intern, depend on ScansAmerica as your document scanning company. Not only does going paperless support the environment, but it’s also the best way for your company to stay organized and gain a competitive advantage. Our streamlined process sustains your security, whether you need paper records, maps, books, drawings, blueprints or other sources scanned. 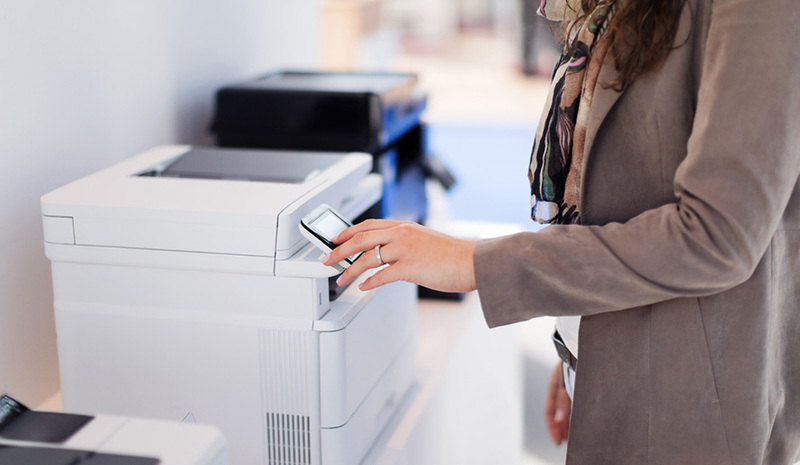 As a document imaging company, we ensure an efficient and secure process to keep you productive. Our document scanning process can help local government, medical, legal, corporate, non-profit and other businesses and organizations. We turn your compilation of papers into accessible, digital and organized files so you can manage your information. Outsourced document scanning can also reduce storage costs when you move your information from papers to a cloud-based management system. ScansAmerica is your reliable choice. We're perfect for companies that have multiple offices. Our experienced professionals take a customized approach to find you the best solution to fit your document scanning, record storage and medical record requirements. Document digitization companies reduce costs of storage while helping you manage records. We help you remain compliant with laws, too. When you require a bulk scanning project, hiring a professional is the superior choice. Papers will no longer take up space in your offices, and you'll save time by having instant access to every document. Paper often limits employees to looking at documents one at a time or requires the creation of more copies. Relying on ScansAmerica ensures experienced technicians and experts will help you get the job done. We offer a custom approach to each project depending on what you need, the type of documents you have and how you want the process completed. Choosing a document scanning company allows you to limit the risk of losing documents. You can also protect serious information from disasters and extract specific data whenever you need. Companies that scan documents, like ScansAmerica, can solve the problem of not being able to find records, which can become inefficient. You don’t have to worry about doing it on your own. We show up, and by the time we're done, your records are gone — they'll be digital in no time. Searching for a document scanning company to hire for your project? Contact ScansAmerica for a quote.